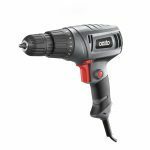 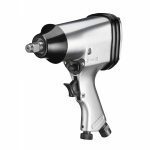 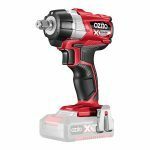 Commonly used on fence posts, wheel nuts and other automotive applications, this Ozito 950W Impact Wrench is designed to deliver high torque output for rapid fastening and loosening of nuts and bolts. 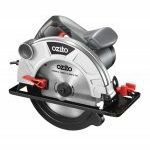 The 950W motor generates a powerful 450Nm of Torque making it suitable for most jobs. 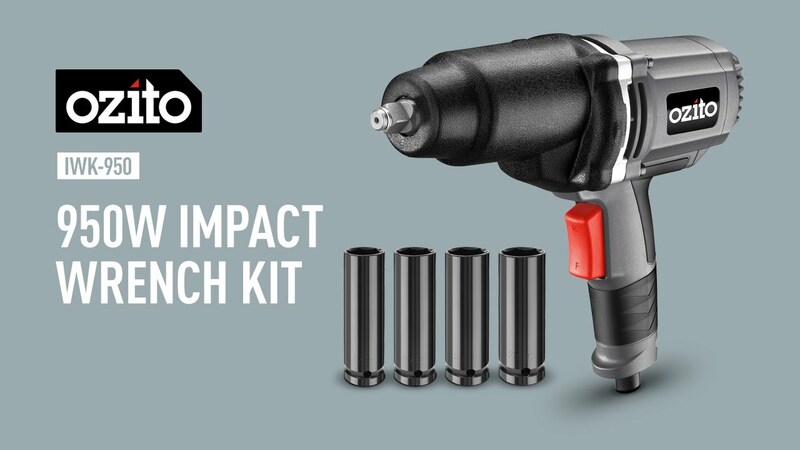 4 deep drive impact sockets are included to suit most common wheel nut sizes, so you can get to work straight from the box.